When is Formula E’s Sanya E-Prix and how can I watch it? All you need to know about following Formula E’s Sanya E-Prix from China, live this weekend. 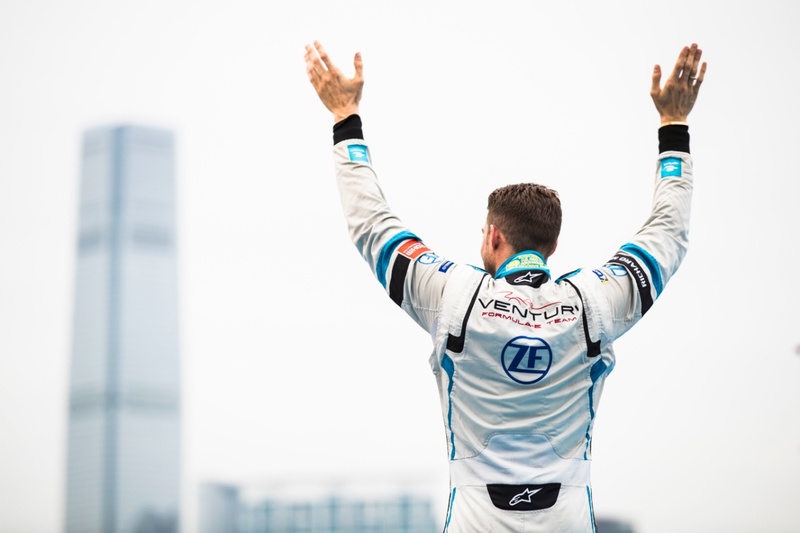 Formula E returns this weekend for the second race in two weeks after Hong Kong hosted the 50th round of the all-electric championship earlier this month. The Formula E circus now heads to China for the first race in the country since season two, though this time it takes place at a new circuit in a different location, with Sanya playing host. Five different drivers have claimed victory from the opening five races so far in 2018/19 with Briton’s Sam Bird currently heading the standings, though just seven points separating the top five in the championship. Season five has so far delivered plenty of excitement and typically unpredictable races. Will we see a sixth different race winner crowned in China? Here’s all the information you need to follow the Formula E Sanya E-Prix this weekend. When is the Formula E Sanya E-Prix? The Sanya E-Prix will take place on Saturday March 23. Practice, qualifying and the race all take place on the same day. 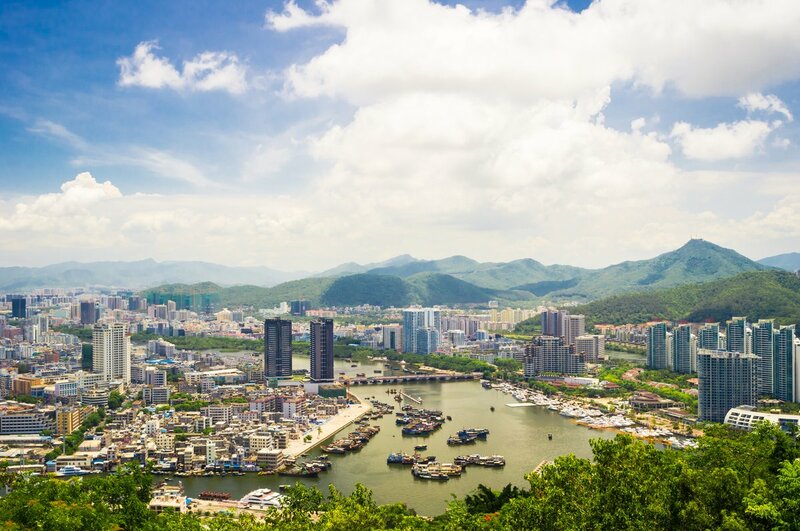 Where is the Sanya E-Prix taking place? The Sanya E-Prix is being held in the southeastern city of Sanya in China. The all-new track is 2.236km long with 16 corners. The race is set to last 45 minutes plus one lap as per the new regulations for the 2018/19 season. What is the raceday schedule for the Sanya E-Prix? Where can I watch the Sanya E-Prix in the UK?